Crisis on Flight 101 is a fascinating story with strong mental impact. A good read. Held my interest from start to finish. The story is preposterous (I don't believe time travel is possible), but if you have an open mind and read it as pure science fiction...it's very interesting. I'll be very interested in reading the sequel to see why we're all not wearing swastikas. The entire reading experience was filled with...delights, and as the story came to an end, I was blown away again! 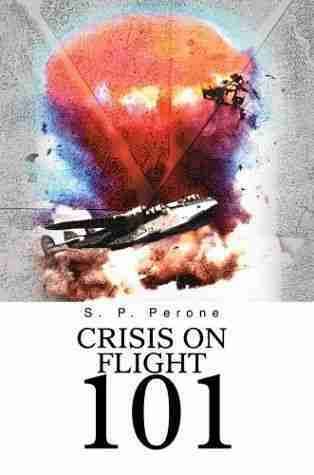 [Crisis on Flight 101 delivers a] provocative story and life-like characters. In particular, I liked the women. The old idea of time travel with a technology twist is intriguing.